Add some style to your sports wardrobe! 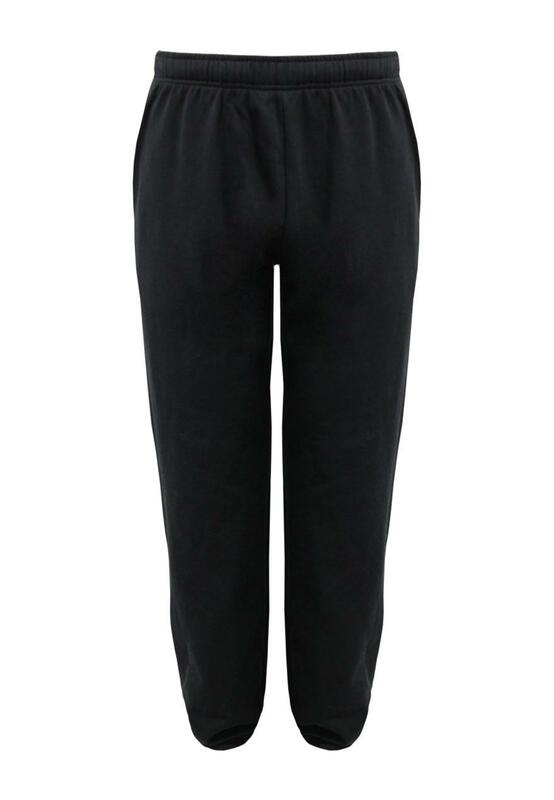 These elasticated jogging pants are fleece lined for ultra comfort. Bought for husband, he says great length soft and comfortable. 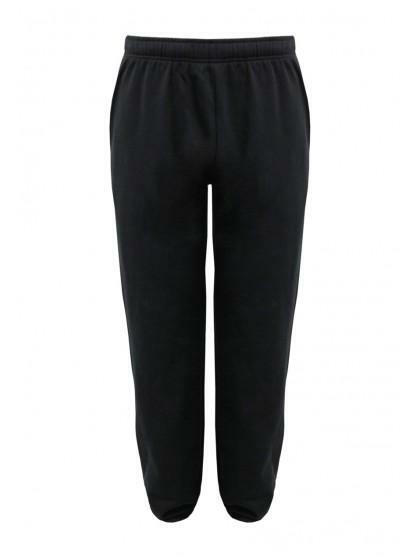 Very good plain black trousers. Which are good quality for the price. They were nice although not top quality they were value for money and were the expected size for what was ordered. No problem with the quality of the goods. Value for money.